HoloLens - Microsoft's Wearable Milestone? 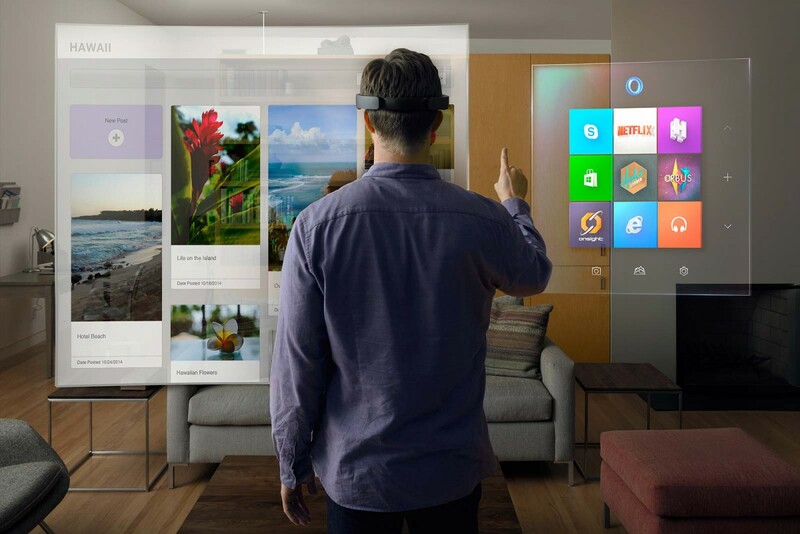 HoloLens – Microsoft’s Wearable Milestone? Will it blend? During Microsoft’s Windows 10 event a new hardware piece was stealing the new OS the show: the HoloLens. 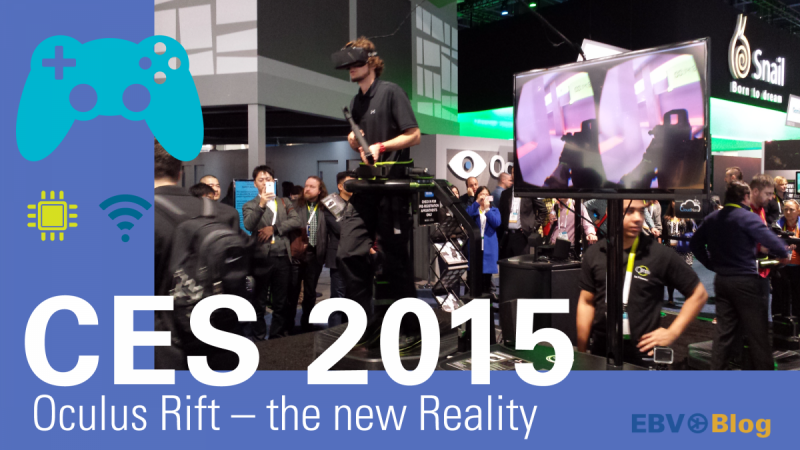 The headset is what you would expect from blending Occulus Rift and Google Glasses! 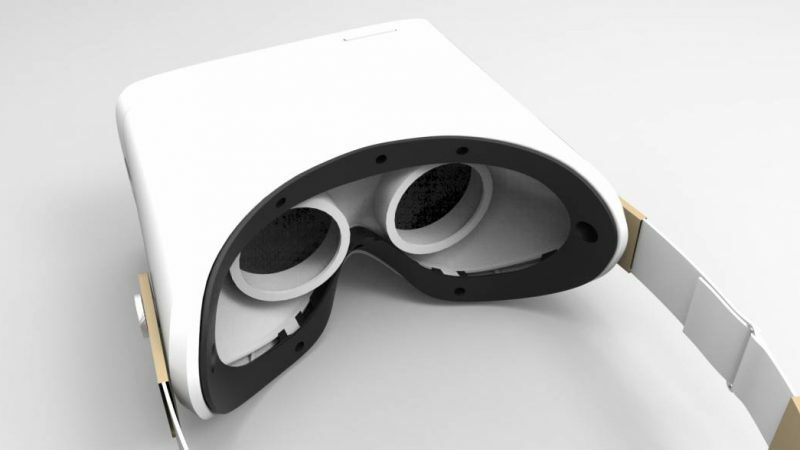 The futuristic device combines virtual reality glasses, augmented reality and live video in one sleek package. The HoloLens creates high-definition holograms in the physical space around you and enables you to interact with them using your hands. 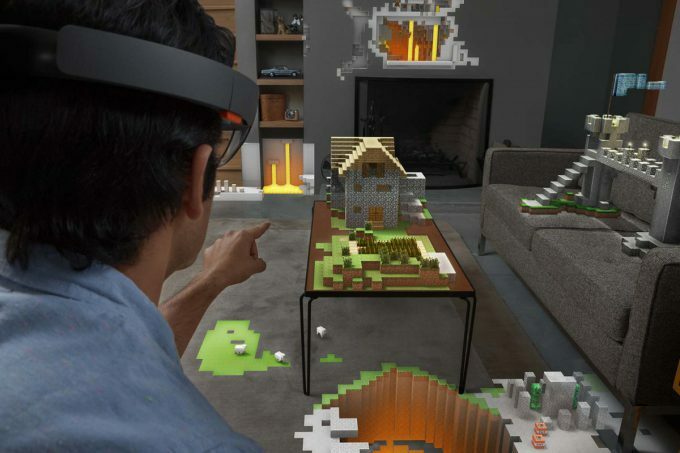 The demonstrations Microsoft has shown during the event yesterday have been truly ground-braking as the HoloLens offers you completely new possibilities on how to interact and play with virtual images. Want to walk on Mars? Do it no rocket needed! Play Minecraft in your living room? Go for it! Need help repairing stuff? Assistance comes to you via WiFi! Microsoft has not released any details yet but looking at the pictures and thinking of the Kinect for Xbox it is very likely that HoloLens uses cameras, infrared technology as well as depth image sensors to position your hands when you interact with holographic objects. The lenses are described as holographic high-definition lenses by Microsoft. The device uses a CPU, a GPU and a third processor which is dedicated to the holographic features called holographic processing unit or HPU. 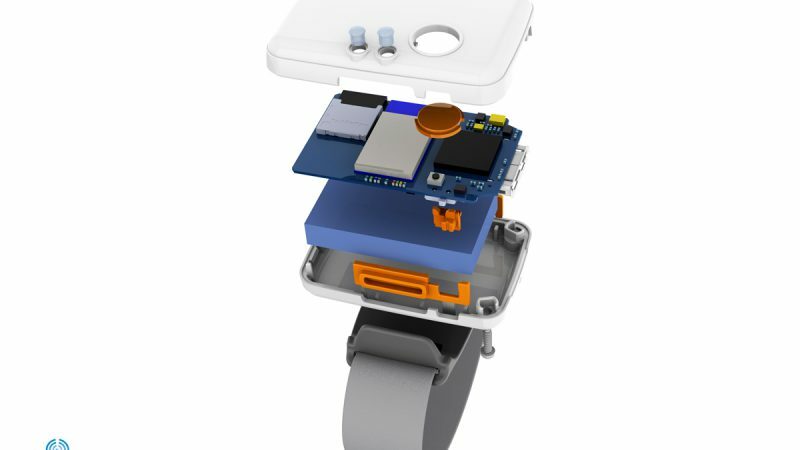 Due to the high computing capabilities HoloLens works without external gadgets like a computer or smartphone. For the full video of the HoloLens Live Demo Click here.